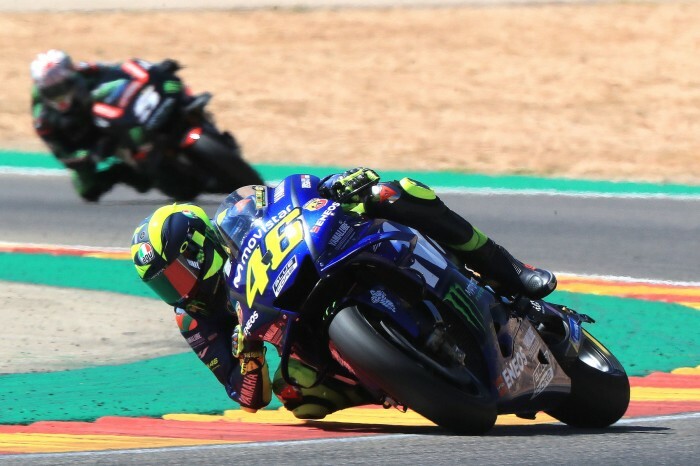 Valentino Rossi has said it is important for Yamaha to respond after today’s race in Aragon marked the longest spell in Yamaha history without victory in not only MotoGP, but also the premier class. 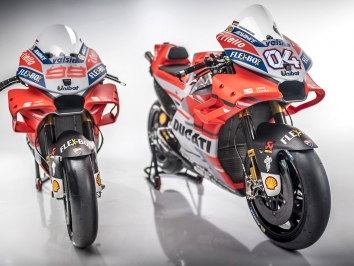 The winless run has now spanned 23 races since Assen 2017, which is now longer than the previous record from 1996-98. 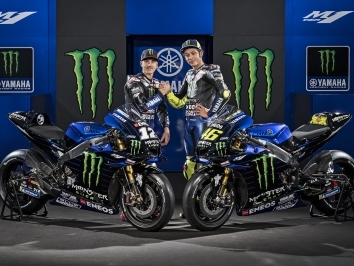 “I hope it’s important for Yamaha to react. 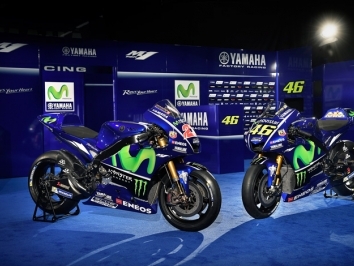 Maybe some top guys see the number, and somebody asks: ‘Why?’” said the nine-times World Champion. Despite starting in seventeenth and only fast enough for eighth place, Rossi said there were some positives to take from today. 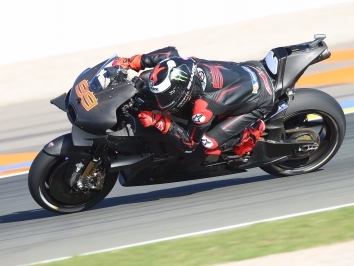 “We tried to make some big changes on the bike,” he said. “I feel a lot better, already from warm-up. In the end, the race wasn’t so bad for me.